Mary Morgan, founder and Program Director for Red Tent Family Center, has been a family therapist and children's play therapist for over 40 years. 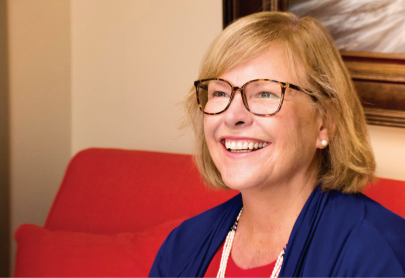 Mary has drawn on her experience helping parents and children strengthen relationships, heal, and learn in order to establish the Red Tent Family Center visitation program. Mary and her program staff are dedicated to serving children and parents in a personal, relaxed, interaction-oriented environment to help them build and grow together.